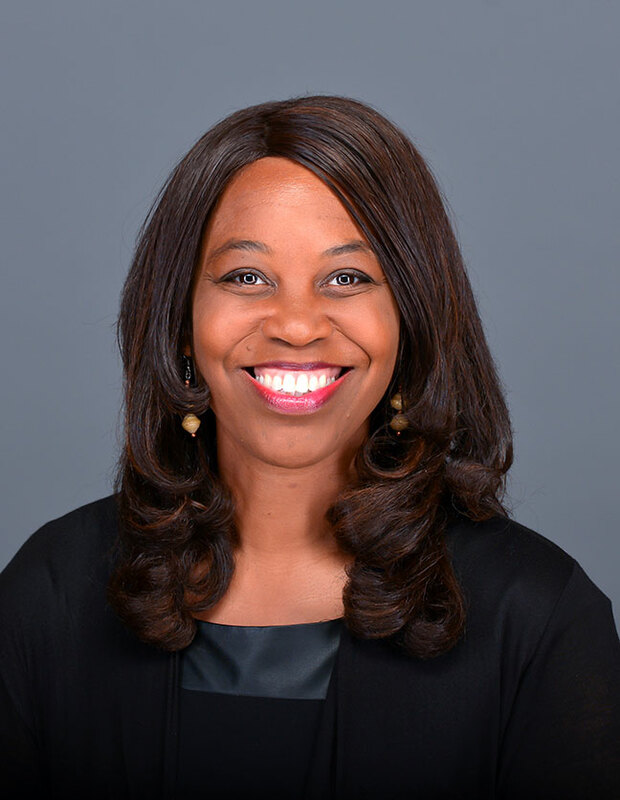 As Hope College’s chief officer for culture and inclusion, Dr. Trent-Brown provides leadership for the development of an institutional vision and effective implementation strategies for inclusive excellence that champion the value and importance of a diverse and inclusive college environment. In this role, she serves on Hope College’s Administrative Council. She was appointed in 2015 as special assistant to the president for culture and inclusion, a position that was expanded and renamed in 2018. Dr. Trent-Brown teaches courses including Introduction to Psychology, Developmental Psychology, Phonetics, Cognitive Psychology and Psycholinguistics. Hope’s 2012 graduating class honored her with the Hope Outstanding Professor Educator Award, and in 2016 the Acoustical Society of America presented her with two awards for excellence in student mentoring. She served in a number of administrative roles since joining the Hope College faculty in 2005: as the social sciences faculty representative to the college’s Strategic Planning Steering Committee, as a member of the Presidential Search Committee, and as chair of the Residential Life Committee and Campus Life Board. She previously was the adviser for Hope’s Black Student Union, and currently advises the Theta Gamma Pi Sorority. Dr. Trent-Brown is a member of the National Association of Diversity Officers in Higher Education and serves on the research committee of the Natural Start Alliance of the North American Association for Environmental Education. Cognitive and neural sciences are Dr. Trent-Brown’s specialties as an experimental psychologist. She conducts original empirical research in psycholinguistics, psychoacoustics and child development. A long-term strand of her research explores acoustic variations that may enable hearers to distinguish a speaker’s age, gender or cultural identity. Other current projects include a collaborative study of sleep patterns in preschoolers. Her expertise in equity and inclusion in higher education, program evaluation and impact assessment dovetails with her responsibilities as chief officer for culture and inclusion. Dr. Trent-Brown sings with the Holland Chorale and the Hope College Gospel Choir. She began singing in church, and while pursuing her graduate training in psychology she also enrolled in a voice performance degree program. She has continued operatic vocal training while teaching at Hope. Her stage credits include Grease, Fiddler on the Roof, and Once Upon a Mattress. She and her husband, Michael, are the parents of Michael Jr. Together, they enjoy traveling, exploring cultural events and traditions, and picking blueberries!